San Francisco-based e-scooter sharing firm Lime has just announced that it will set up its headquarters for APAC in Singapore in Q3 2019. There are no details on exactly where the HQ is located, but the firm mentioned that it will be “in the heart of Singapore’s central business district”. “The country’s strengths in terms of infrastructure readiness, macroeconomic status coupled with the presence of progressive government support and regulation made this decision an easy and natural one,” he added. 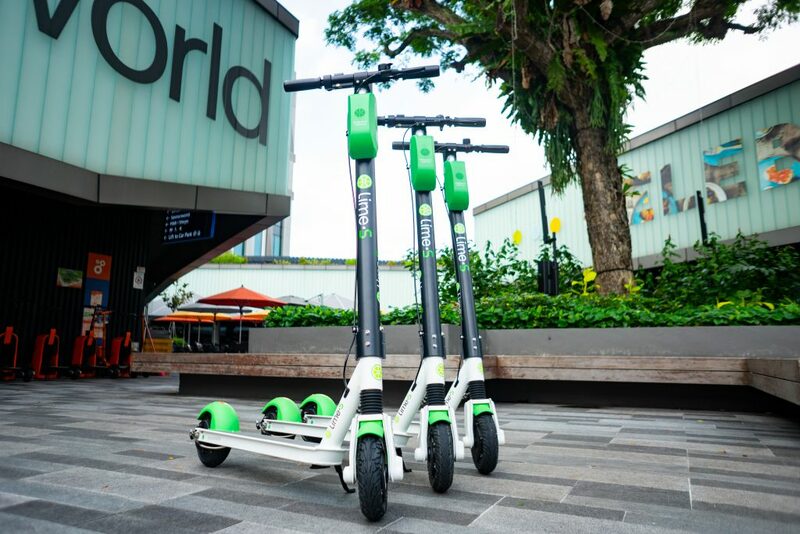 The last we heard about Lime in November 2018, they announced a partnership with the Ascendas-Singbridge Group, which was tied in with the launch of their pilot e-scooter fleet in Singapore. It also marked Lime’s first foray into Southeast Asia. Today’s announcement is said to be part of Lime’s rapid global expansion strategy, and also “marks the company’s continued investment in redefining urban mobility across the globe”. “This development will set the groundwork for our APAC expansion as Singapore is geographically well-positioned to serve as a communications touchpoint to support and connect our regional offices,” said Anthony Fleo, Lime’s Regional General Manager of APAC. According to the press release, Lime has plans to “expand its local capabilities to include government relations, partnerships, brand and operations” with its new Singapore HQ. Lime has a presence in over 100 cities, and has had over 10 million people signed up with its app.